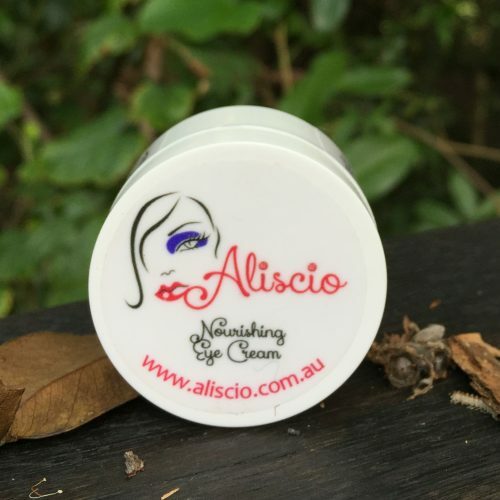 Aliscio brings to you a fabulous natural zinc cream that is 100% natural, totally vegan and cruelty free. Aliscio’s Zinc Cream meets the Australian Cancer Council recommendations and offers protection from the sun for all the family, including children and babies. 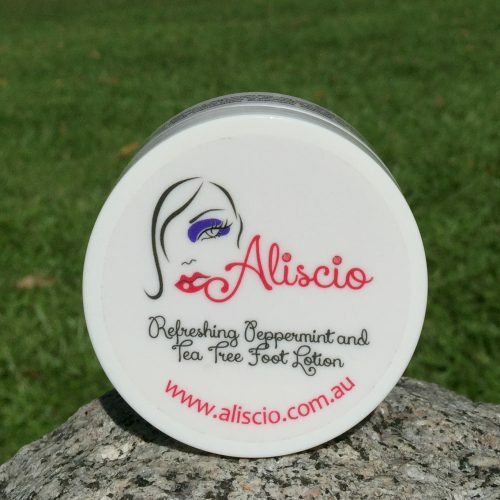 Aliscio brings to you a fabulous natural zinc cream that is 100% natural, totally vegan and cruelty free. Aliscio’s Zinc Cream meets the Australian Cancer Council recommendations and offers protection from the sun for all the family, including children and babies. 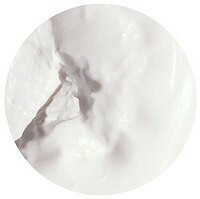 Aliscio’s specialised formula incorporates the all-natural active ingredient Zinc Oxide which provides a thin film of micro-fine particles which reflect the UV rays away from your skin.The inclusion of Shea Butter and Grape seed Oil keeps your skin moisturised without ever feeling greasy and Aloe Vera provides soothing and healing properties for your skin. 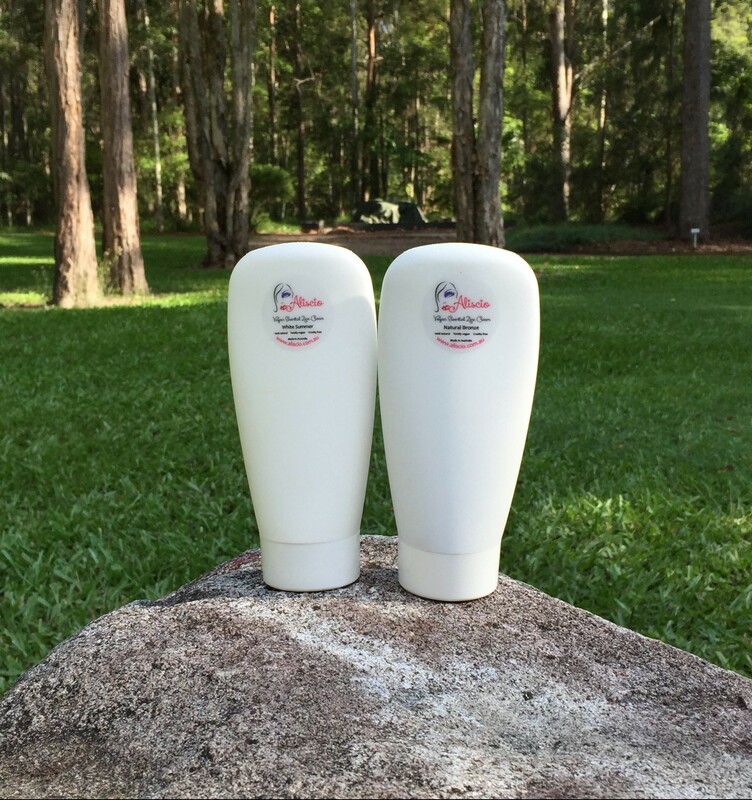 Aliscio’s all natural Zinc Cream offers protection equivalent to SPF 15+ and is water resistant for up to two hours. 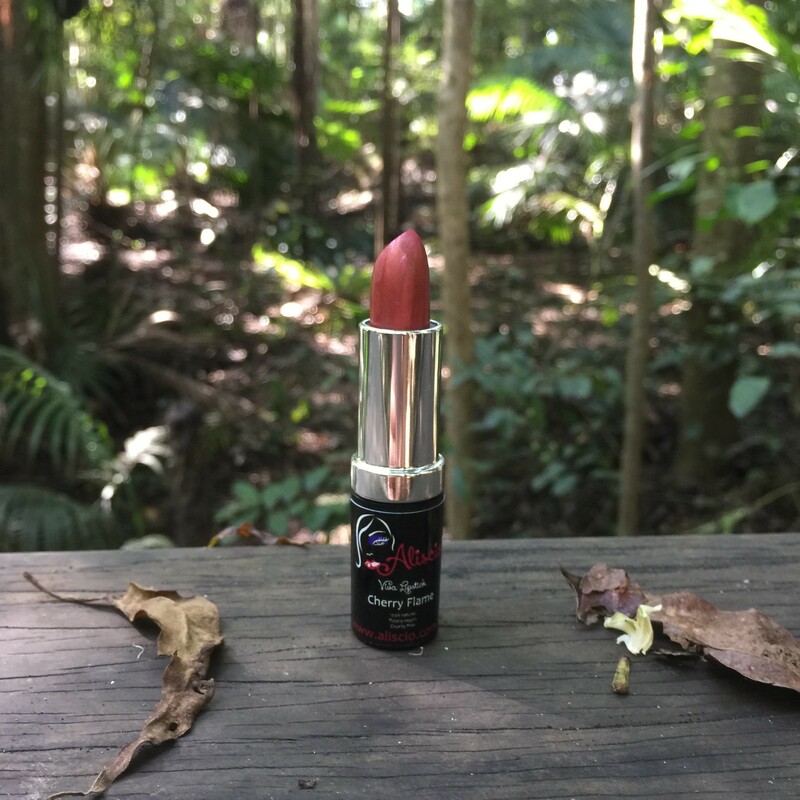 It is chemical and fragrance free and comes stylishly packaged in a large 220 gram tube for your easy use and convenience. Perfect for days at the beach or park. 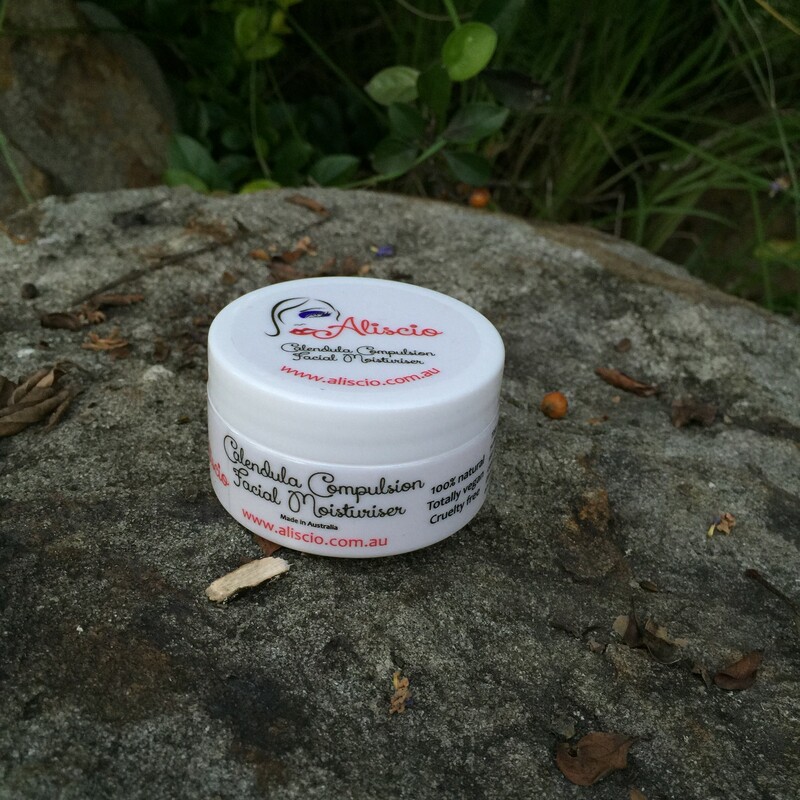 Aliscio’s all natural zinc cream is suitable for all skin types, including sensitive skin, young children and babies. 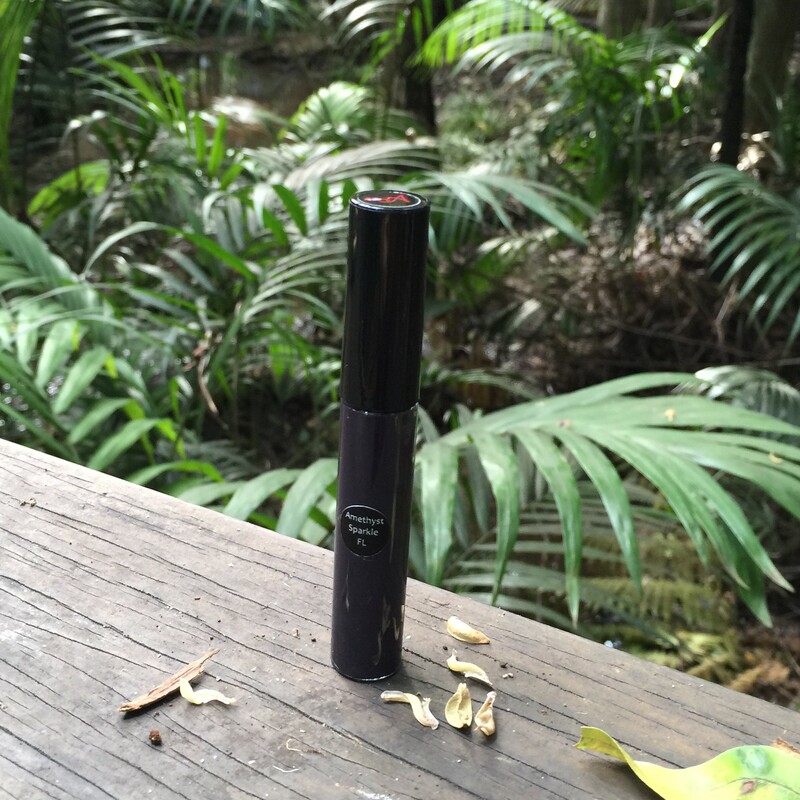 It can be applied to any area of the body, including sensitive areas such as the eye area, face and neck. You can also apply this versatile zinc cream as a moisturiser under your make-up. 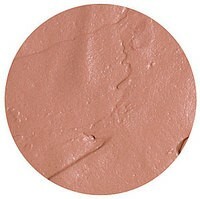 Aliscio’s fantastic zinc cream is available in 2 shades – White Summer (which applies clear) and Natural Bronze. 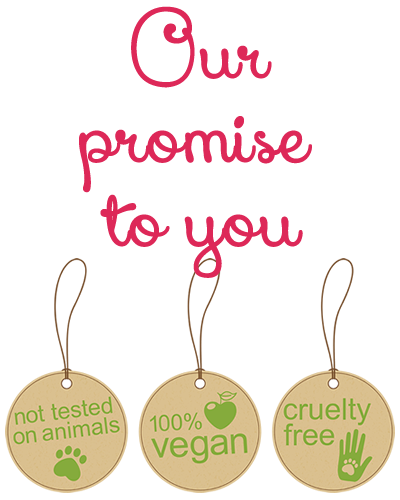 As with all Aliscio cosmetics our fabulous Zinc Cream is 100% natural, totally vegan and cruelty free. 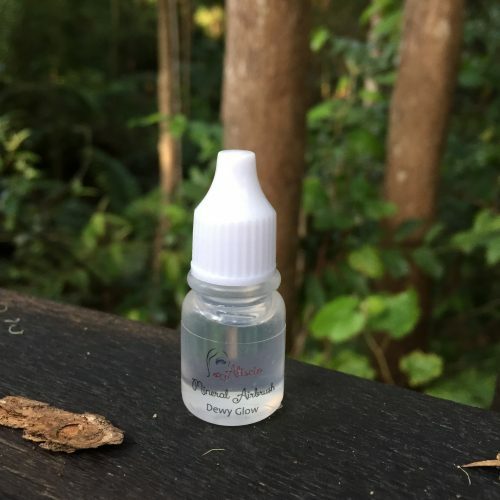 Ingredients: Water, Vitis Vinifera (Grape) Seed Oil*, Aloe Barbadensis Leaf Juice*, Zinc Oxide, Cetearyl Alcohol, Cetearyl Glucoside, Glycerine*, Stearic Acid, Butyrospermum Parkii (Shea Butter) Fruit*, Citrus Grandis (Grapefruit) Seed Extract. Tips on Sunscreen Application from the AUSTRALIAN CANCER SOCIETY · Use the recommended amount with a sun protection factor (SPF) of at least 15, if you’re not using about six teaspoons (every time you put sunscreen on your whole body), you’re probably not getting enough protection from UV. 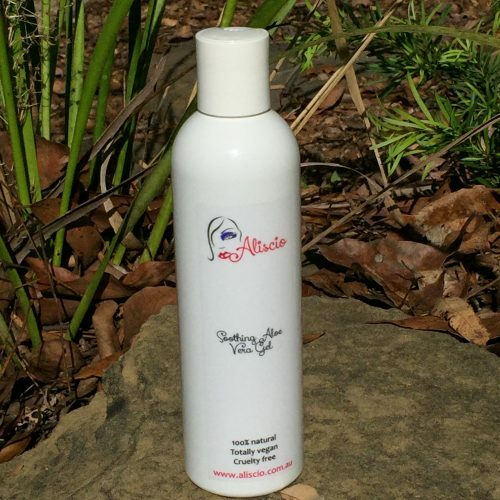 · Apply it to clean, dry skin 15 to 30 minutes before you go out in the sun. · Cover all parts of the body not protected by clothing (don’t forget ears, neck, hands, knees and the tops of your feet). · Apply it evenly. 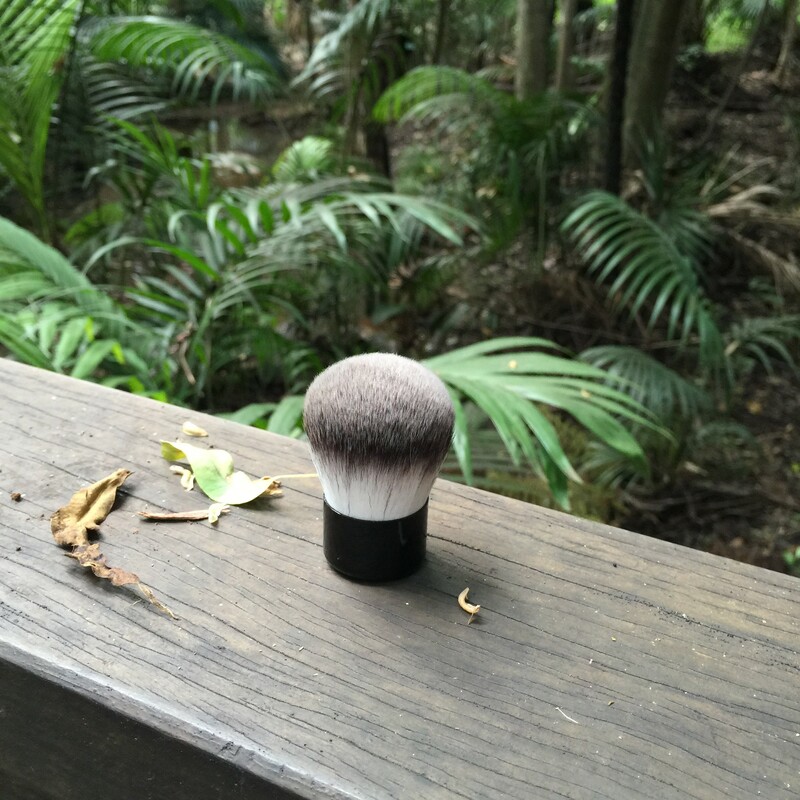 · Don’t rub it in vigorously — most sunscreens will absorb into the skin and need only to be spread around. 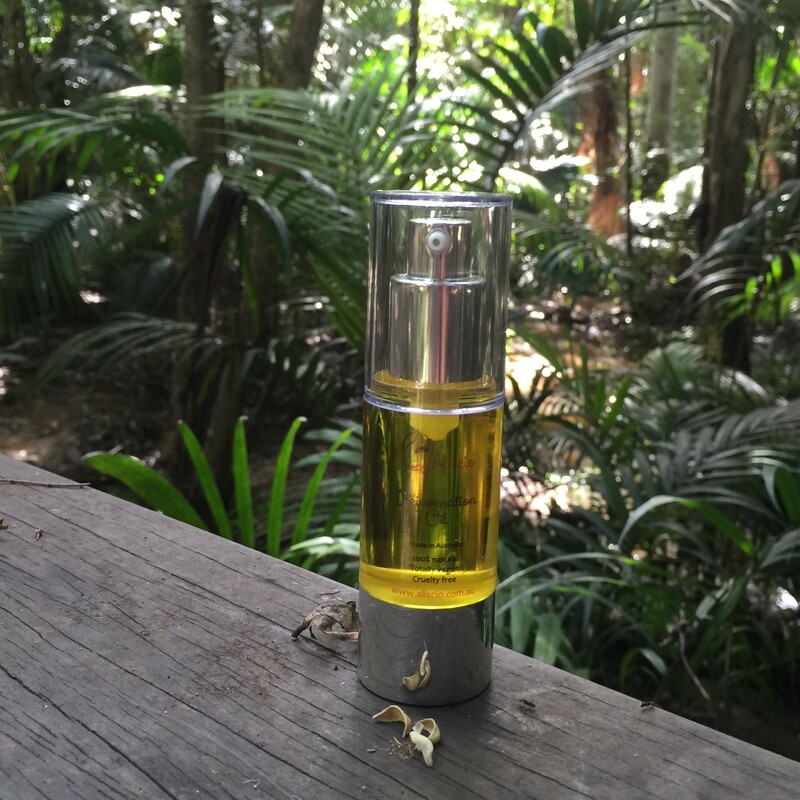 · Reapply it at least once every two hours, and after swimming, exercise, sweating or towel drying. And use sunscreen even on cloudy days. · Store it at less than 25°C. Don’t leave it in the glove box of your car or in the sun. Keep it in the esky with the drinks, in the shade or wrapped in a towel. 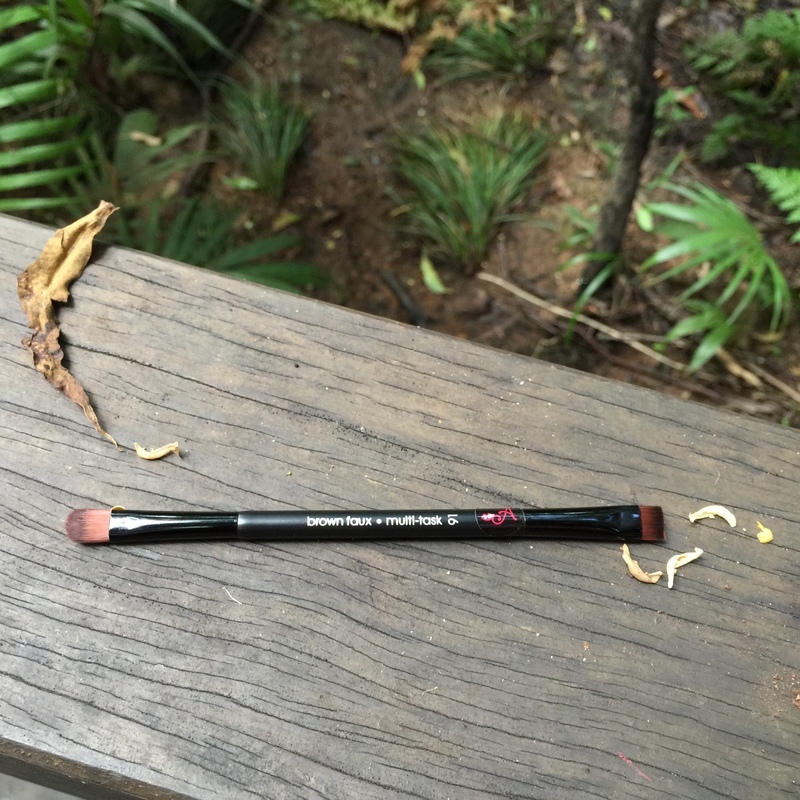 · Replace when it reaches its use by date. As sunburn is a risk factor for all types of skin cancer, the recommendation to use sunscreens is based on the fact that preventing sunburn will reduce the risk of skin cancer. However, Sunscreens should not be the only approach to preventing skin damage. They should be used in conjunction with clothing, hats and where possible, avoiding the direct sun in the middle of the day.